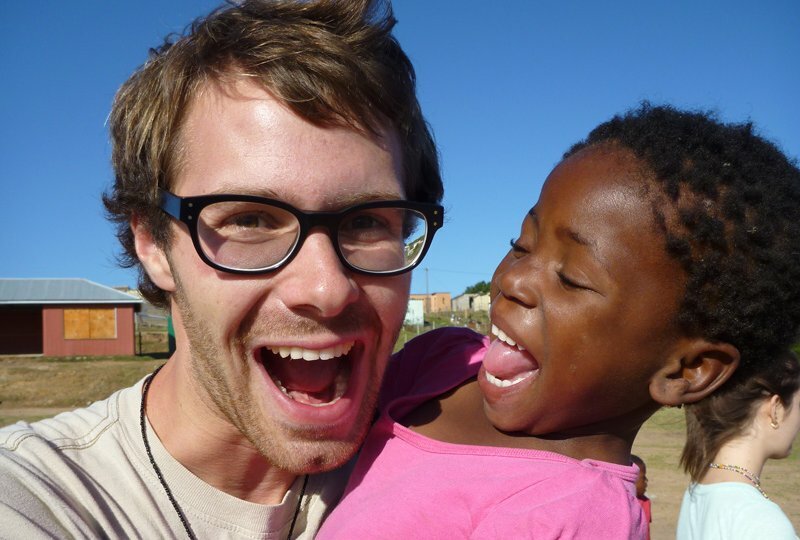 Volunteer in the stunning Wild Coast region of South Africa and enhance the education of some of the poorest children in the country. Teach computer literacy lessons to children aged 6-14 years in one of the region’s rural schools. There is also the opportunity to be involved in running arts activities with younger children and to get involved in various afternoon community activities. 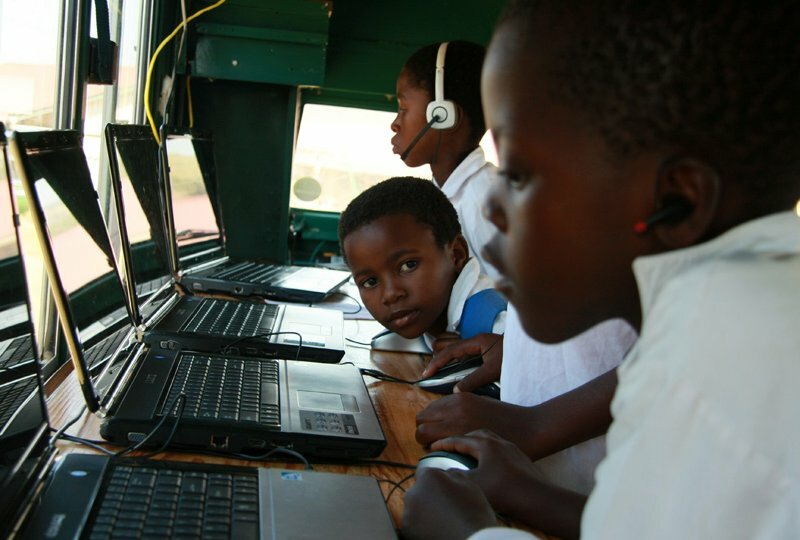 The rural schools of South Africa are often under-funded and lack the adequate resources needed to teach the many students that attend, as a result many key subject areas tend to get overlooked; particularly within the technology field. 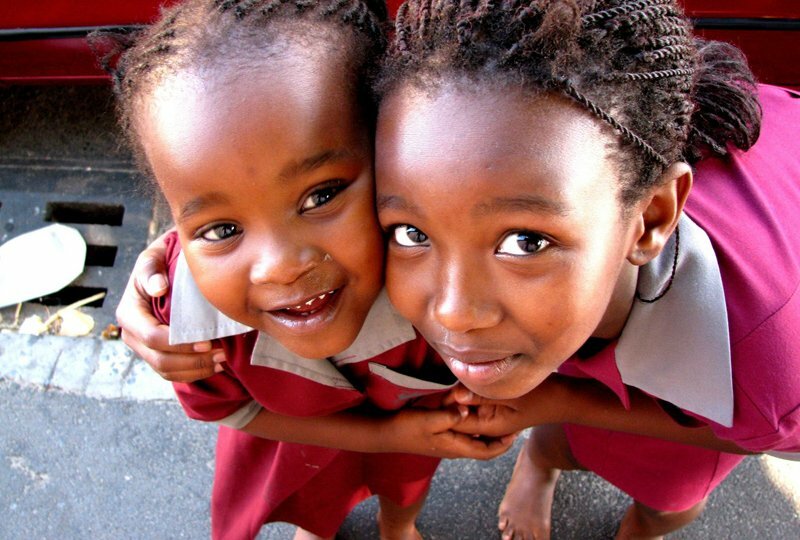 The Wild Coast Teaching project is based in Chintsa, a beautiful little coastal village, on the East Coast of South Africa, halfway between Cape Town and Durban. Computer literacy is rare in this region and in the few schools that have electricity, very few have reliable computers. Even when the schools are equipped it is common that there isn’t the knowledge and experience amongst the teachers to successfully pass any skills to the students. This volunteer project aims to equip the local schools with computers and put into place the necessary training and continued support to allow the students to learn valuable IT skills. The South Africa Wild Coast Schools project was the first volunteer programme worldwide to receive the Fair Trade Tourism accreditation. 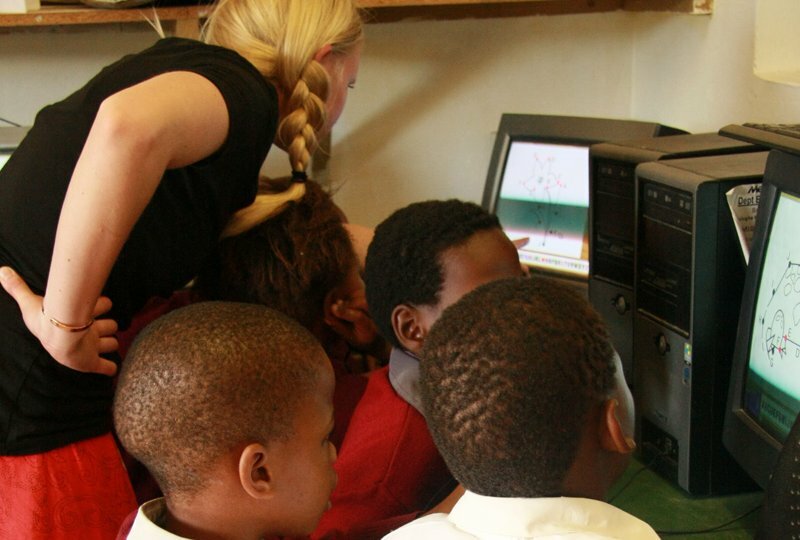 each vital computer skills to children in rural South African schools. 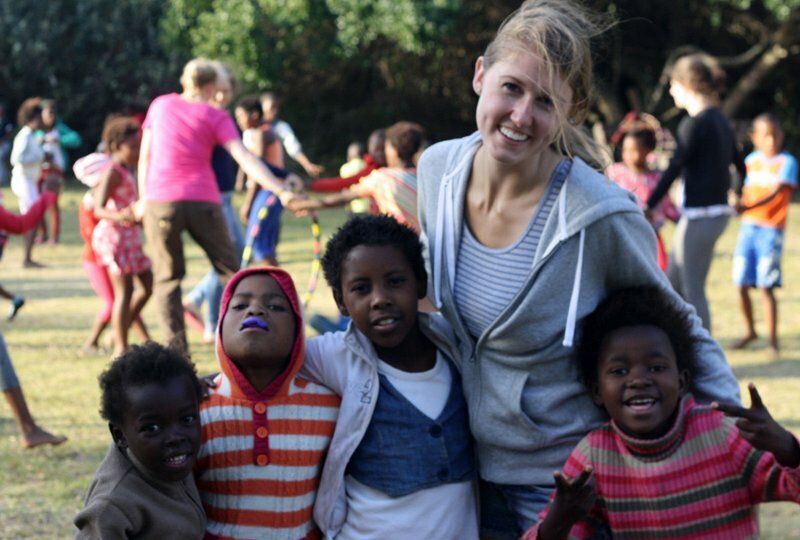 Get involved with arts and sports activities and take part in a number of community development initiatives in the stunning Wild Coast region of South Africa. As well as teaching computer literacy, volunteers will also have te opportunity to get involved with a new after-school sports initiative. Teach new sports disciplines, teamwork and sport etiquette. The aim is to not only encourage fitness and a healthy lifestyle, but also develop necessary social skills and peer understanding. This part of the project relies heavily on volunteers to drive it forward. Teach football, rounders, rugby, volleyball, netball, cricket and any other sport depending upon your interests and skills. Assist the local children and young adults in helping to care for the plant and vegetable gardens at Chintsa East School. Help them to grow, care for and finally harvest the results of their work! Help is desperately needed to support the staff in this drastically under-resourced children’s home. Volunteers entertain the children by playing sports reading and helping with homework. The most recent development to the project is our mobile computer lab; a solar-powered 4×4 vehicle (our Big Green eMachine!). Equipped with 11 laptops and a server, we are able to reach extremely rural areas and teach vital skills throughout the region. 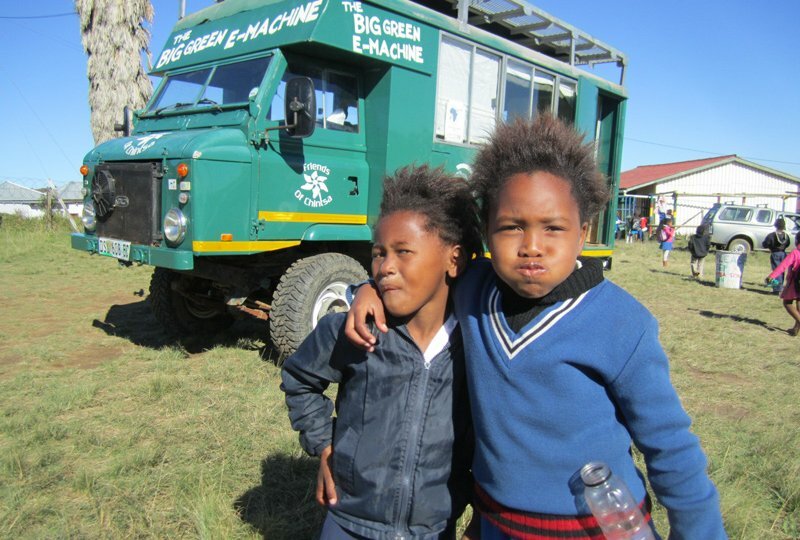 All volunteers are given the opportunity to teach in the ‘Big Green eMachine’ and see this exciting project in action! Volunteers are asked to be flexible with regards to these afternoon activities which change according to current needs in the area. Feedback for this project is coming soon. If you want to leave feedback for this project then please go here. Welcome pack with orientation and project information, meal and drinks vouchers for local Chintsa restaurants and bars, 1 hour free internet access upon arrival and volunteer t-shirt. Orientation for our volunteers takes place before the project begins. It is designed to help familiarise volunteers to the new environment and to give an understanding as to where their energy and enthusiasm can be used best on project. Introduction to the teaching curriculum, teaching methodology, lesson preparation, available resources and a day shadowing other volunteers in one of the schools. Shared accommodation is provided in our volunteer house located in the small seaside village of Chintsa East, overlooking the beach and lagoon. Volunteers are provided all meals whilst working on the project. Breakfast is self-service and includes fresh fruit, toast and jams, cereals, tea and coffee. A packed lunch is provided, which typically includes a sandwich and a piece of fruit prepared by the House Manager. White and brown bread and basic sandwich fillings such as cheese, tomato, lettuce, cucumber, jams and peanut butter are available. Dinners are satisfying home-cooked meals. Volunteers also have the opportunity to enjoy traditional Xhosa foods at our Xhosa dinner party. Other themed dinners include a Mexican evening as well as a weekly South African “braai” (BBQ). Vegetarians are catered for. The volunteer house is situated right on the beach and volunteers have access to canoes, boogie boards and other beach accessories. In the area, there are several small restaurants and bars. Friday night is “fun night out” and all volunteers from the surrounding projects usually meet up. A local tour operator runs surf schools, beach horse rides, game drives and quad biking which are all bookable at a reduced rate for volunteers. Local backpackers lodge ‘Buccaneers’ has it’s own bar (a great place to meet like-minded travellers!). The lodge welcomes volunteers to use their swimming pool and take part in free activities in the afternoon. The project co-ordinators will be available to provide assistance and support 24/7 during your time as a volunteer. You can also contact our UK office by email, or telephone. In addition, you will be provided with an emergency contact number in the UK prior to your departure. This should only be used for genuine emergencies out of normal office hours. 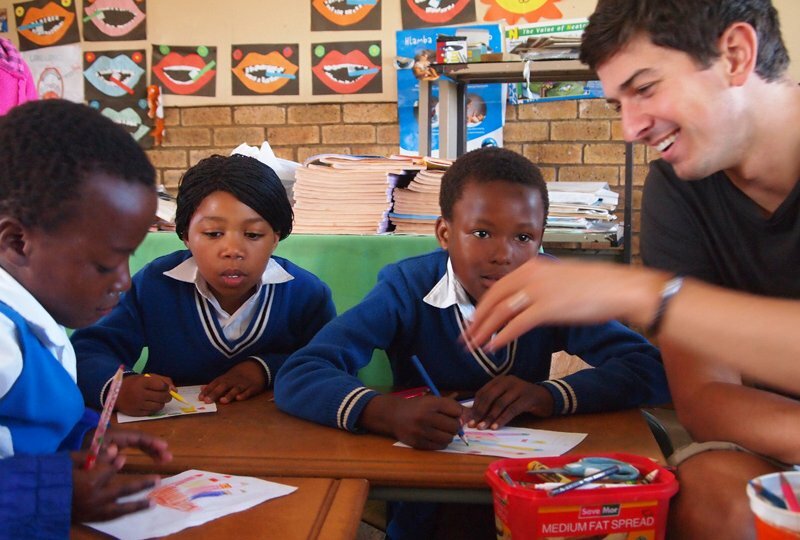 This project calls for enthusiastic and committed volunteers looking to enhance the educational experiences of some of South Africa’s poorest students. It is ideal for student teachers and those considering a career in teaching or education looking for experience. 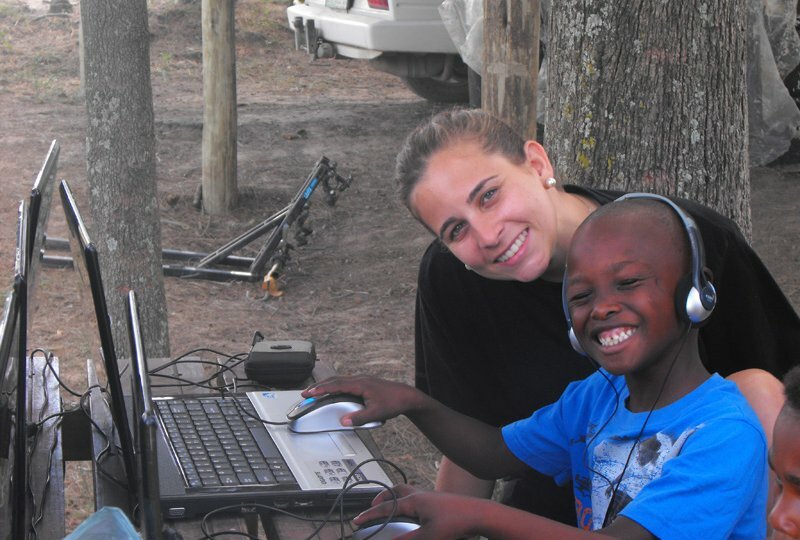 Volunteers are required to have basic computer skills and good spoken English. A minimum age of 18 applies.